Cozy Chicks: Is it time yet? 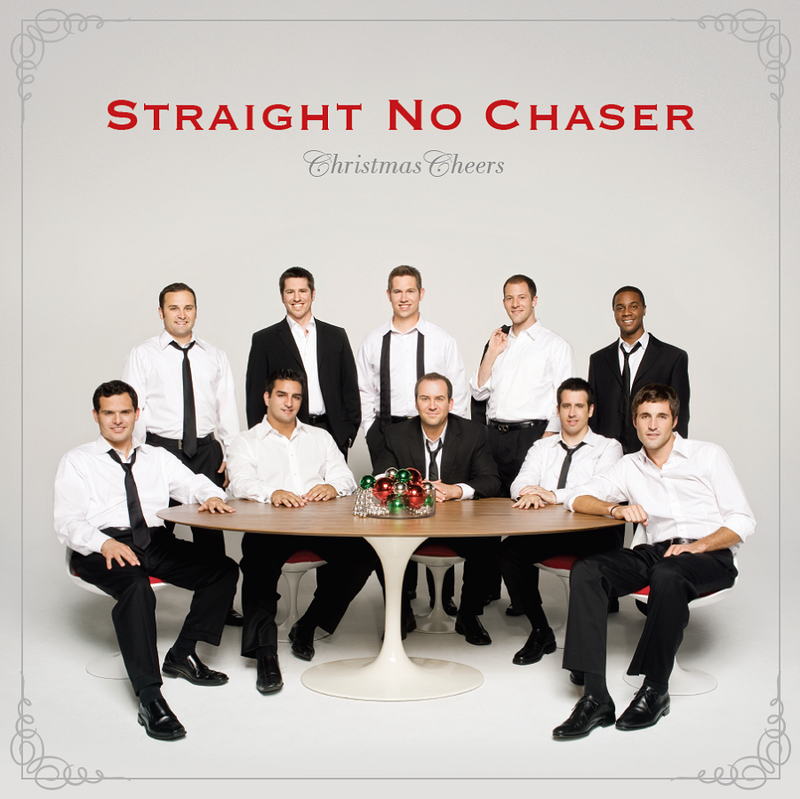 Last year, one of my readers (and I really wish I could remember who it was), introduced me to Straight No Chaser, an a capella group. They're known for singing some pretty whacky tunes. I first heard their rendition of The Twelve Days of Christmas thanks to this Facebook friend. 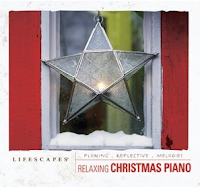 I liked it so much, I went straight to Amazon and bought one of their Christmas albums. (Christmas Cheer.) My favorites? That's a toughie. I think Rudolf The Red-Nosed Reindeer. Why? Because not only have they a changed a few of the words, but it's a unique arrangement. I like different arrangements of familiar tunes. My Dad used to take me to The Arrangers Workshop at the Eastman Theatre From the time I was about 10 until I was in my mid-20s. Great music from great guest artists. Another of my favorites is Popular Christmas for a New Age. I got it at Wegmans (grocery store) for about $5 about 10 years ago. It was re-released last year with a new (icky) cover, but it's the same wonderful instrumental CD that I've been enjoying for the past 10 or more years. It's jazz/new age kind of music and, again, it's the arrangement of familiar tunes in a different way that makes it unique and enjoyable for me. Another artist I like, whose done quite a few holiday CDs, is David Arkenstone. I like his Visions of Christmas (my favorite on this one is Tchaikovsky's Arabian Dance from the Nutcracker. 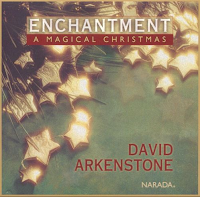 I could listen to that all day and tire of it), Christmas Lounge, and Celtic Christmas, but the one I like most of all is Enchantment: A Magical Christmas. 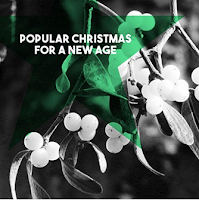 They're all instrumentals and, again, all great arrangements of familiar holiday tunes. In all I must have at least 50 holiday CDs and not all of them get played every year. Why not share the title of YOUR favorite CD so that many of us can give it a try. It might just become one of my/our favorites, too!